The Hotel Pappelhof is located in the countryside Vulkaneifel, on the edge oft the small village Weidenbach. 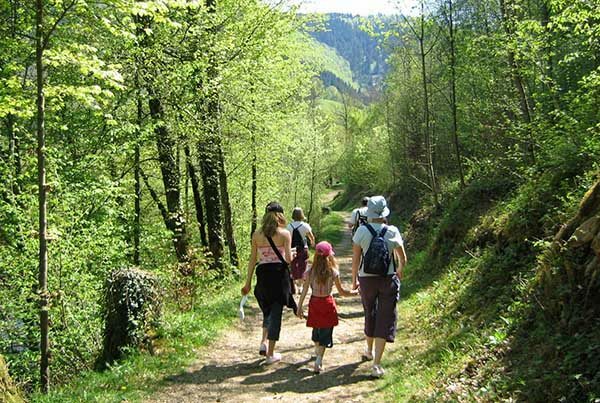 Surrounded by green meadows and forests, the Hotel Pappelhof offers the ideal place to relax or even to be active. have a look at how beautiful it is here. 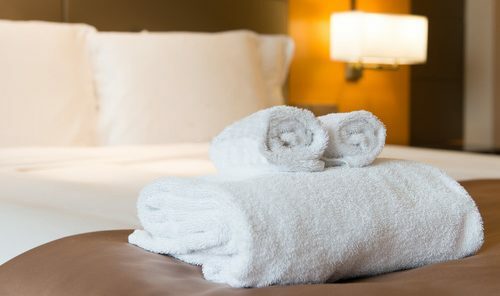 Enjoy your personal break in one of 59 comfortable beds with a great view in a beautiful and quiet location. In our Hotel Pappelhof you will feel relaxed and at peace with nature. 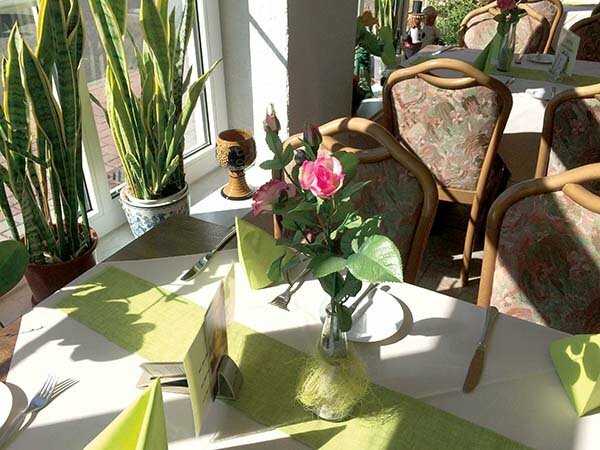 The Hotel Pappelhof has several restaurants: dinner restaurant, wintergarden and a nice summer terrace, where you can enjoy beautiful moments on sunny days. Walking and cycling are popular activities that you can do around our hotel.Also available are miniature golf, sauna or turn a few laps with the bike. Almost everything is possible. Do you have any questions or if something is unclear, then please contact us. Here at Hotel Pappelhof it is our pleasure to serve you. We look forward to hearing from you.